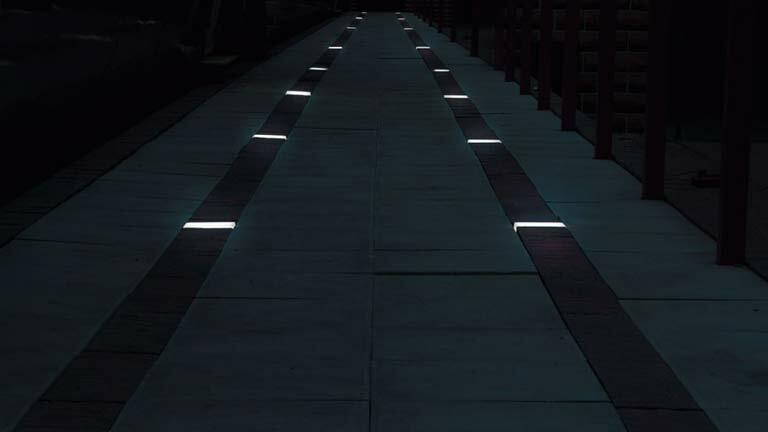 Get switched-on to Outdoor LEDs lighting solutions for celebrity lifestyles and sensational landscapes. They're unique, atmospheric and essential for exterior lighting you'll love. The LEDs won't dazzle you, the effects will! 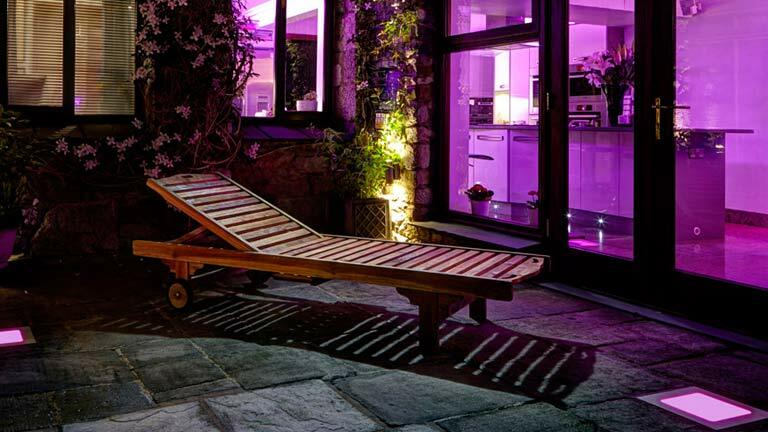 Create stunning outdoor living spaces with our outdoor LED lighting range. They'll spark party vibes and a feel good factor on patios, walls, lawns, flowerbeds, garden features and even driveways. they’re great for the environment too. LEDs are low energy - between 1 and 6 watts - can last a lifetime and have no harmful gasses. Tempted? Discover how you can transform your outdoor living space with Outdoor LEDs. If you would like to be notified of our Special Offers and news sign up below.